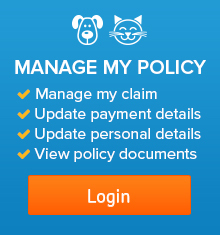 At Petsecure, we have a very user-friendly claims procedure. All claims are processed in an accurate and timely manner to make things as easy as possible at what can be a stressful time for you and your pet. The easiest and quickest way to claim is to sign up to our Manage Policy portal – where you can submit (upload) your claim documents and check it’s progress. To make things as quick as possible we recommend that you download a claim form and take it with you to the vet. 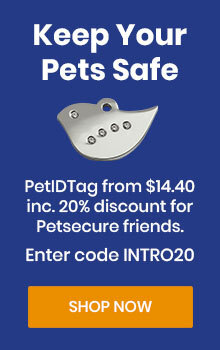 You can also email us on customercare@petsecure.com.au or call us on 1300 855 160 and we can mail some forms to you. During (after) the consultation, ask your vet to complete the applicable sections. Then both you and your vet should sign the form. Make sure your vet provides you with all the supporting itemised invoices, consultation notes and receipts. You can then submit your claim form with the supporting itemised invoices, consultation notes and receipts via the portal. Once you have submitted your documents you will be able to log in and check progress. Please keep the original documents for your records. Q. With ongoing treatment, do I have to wait until treatment has finished before I can claim? A. No – there’s no need to wait. You can make a claim at any time, and best to make the claim just after you have seen your vet. Q. How do I make a claim for Wellnes Care benefits? A. Simply complete Section 1 of the claim form, and provide information about what you are claiming for under Section 2, then sign and date at the bottom of the form, and either upload the form with the itemised receipts via the portal, or mail to Petsecure (details above). Q. What if I’m on holiday when I need to make a claim? A. You can still make a claim even if you are on holiday. Just follow the normal claims procedure outlined above. You can also refer to Pet Overseas Travel Insurance (section 4.4) in the Policy Terms & Conditions for further information. Q. How long do I need to wait before I can make a claim? A. You can make a claim straight away. Just submit your claim within 90 days of relevant treatment being provided. Q. How long will it take for my claim to be processed? A. Once we receive the necessary documentation, your claim will be processed in a timely manner and payment will be made either by cheque or into a nominated bank account. The majority of our claims are processed within 3 working days of receiving all the necessary documents. Q. What is the highest amount I can claim? A. If you have Accident Cover, you can claim up to $8,000 a year and if you have Accident & Illness Cover, you can claim up to $12,000 a year. A limit of $2,600 per annum is applied to claims for Cruciate Ligament conditions, and $300 per annum for Consultations. Q. Do I have to pay the vet’s bill before I am paid by Petsecure? A. Yes, you will need to pay your vet at the time of consultation. That’s why it’s a good idea to have your claim form completed with the supporting documents ready to submit immediately after the consultation as this will limit the time that you are out of pocket. Generally our claims are paid within 2-3 working days. Q. Are medical records always necessary in order to process my claim? A. Yes, they help us to process your claim quickly and accurately, so be sure to attach the original itemised invoice, consultation notes and payment receipts to the completed claim form. 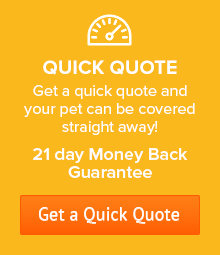 For your first claim you will need to provide a full history of your pet’s health. 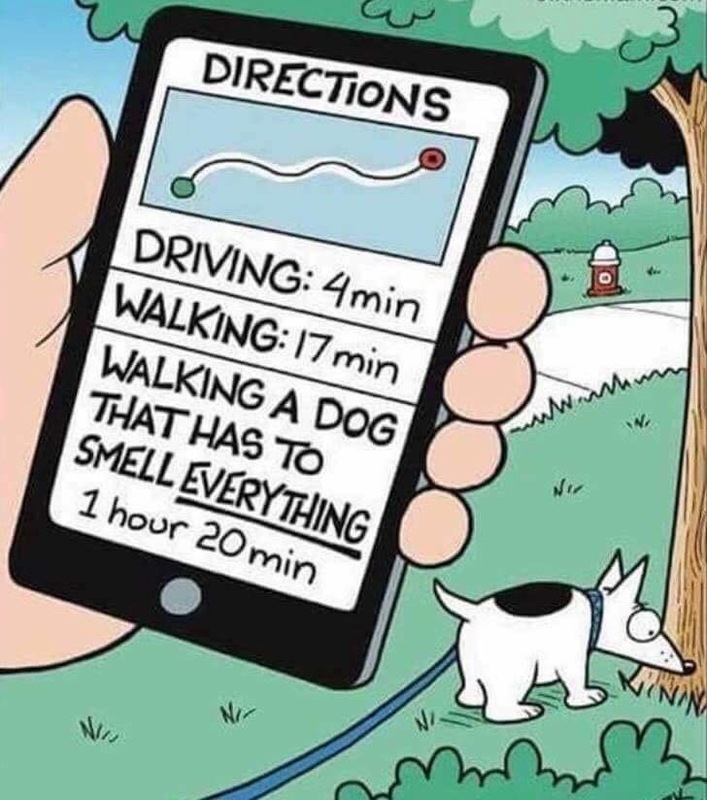 Your vet can provide this for you. After your first claim it will only be necessary to provide the information pertaining to that claim. Q. What happens if I do not agree with a claim outcome? A. All clients are entitled to have their claims reviewed. Simply email petsecure@petsure.com.au or call 1300 855 160 to request a claim review. If you have any additional information that can be provided by your Vet this can assist the review. It generally takes between 12 to 15 days for a review to be completed, and you will be advised of the outcome in writing. Q. Do I have to pay the vet’s bill before Petsecure pay me? A. In order to pay your claim we need to have all itemised invoices and consultation notes from your Vet. This means that you need to pay your vet at the time of the consultation and then submit your claim as quickly as possible. Claims generally take around 2-3 days to process which limits the time that our clients are out of pocket. We recommend that you take a claim form along with you to the vet so that it can be completed when you are having your consultation. This means you can submit the claim immediately after the consultation so that your benefits can be paid asap. Q. Can I get pre-authorisation for a claim before the procedure takes place? A. Yes whilst pre-authorisation is not requirement for a treatment to take place we do offer this as an additional service to help you have financial certainty. You will need to contact us to request a “Pre-Authorisation Form” which you will need to complete and your vet will need to provide an itemised cost estimate and your pet’s full vet history. Once all the information is received it takes around 2 days to process the request.